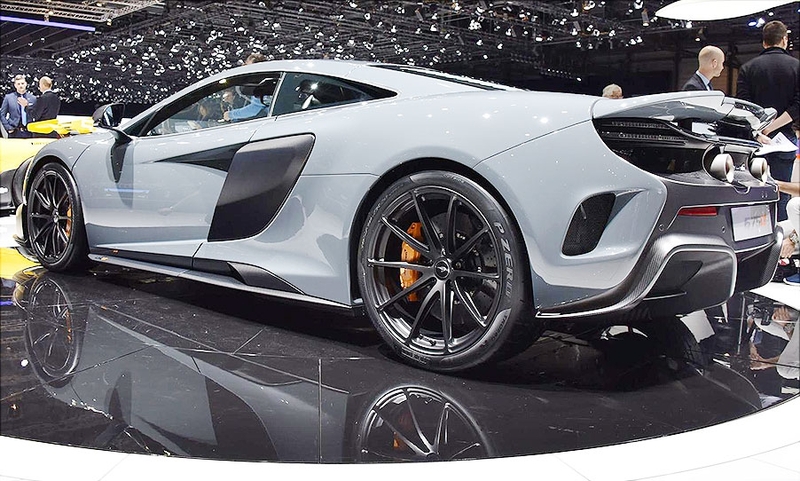 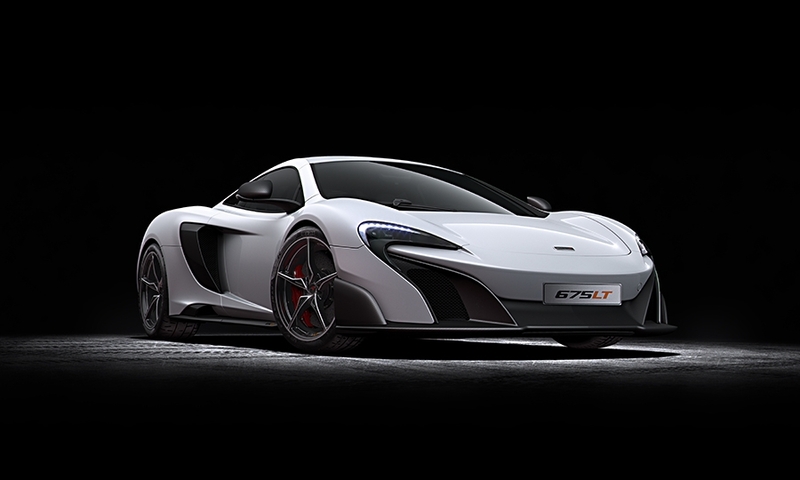 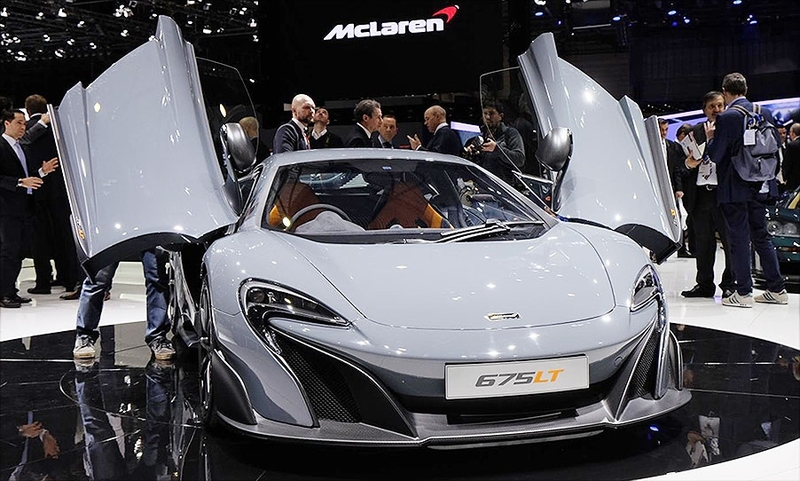 The McLaren 675LT debuts at the 2015 Geneva auto show. 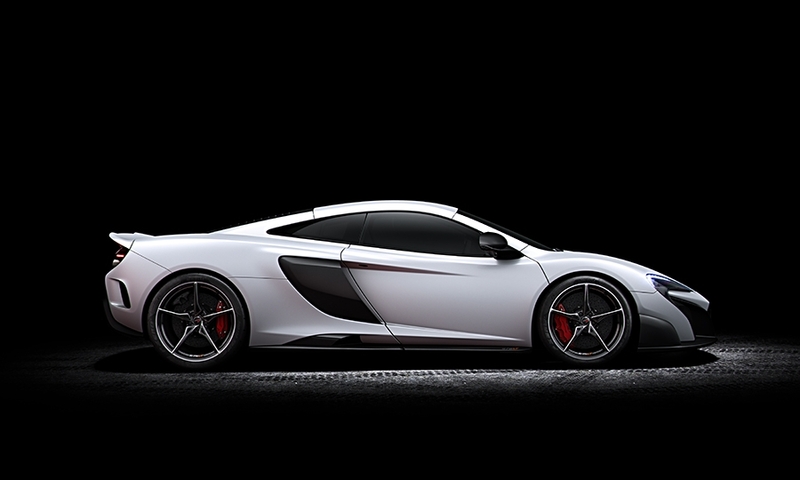 McLaren spends 300 million pounds (415 million euros) a year on new model development. 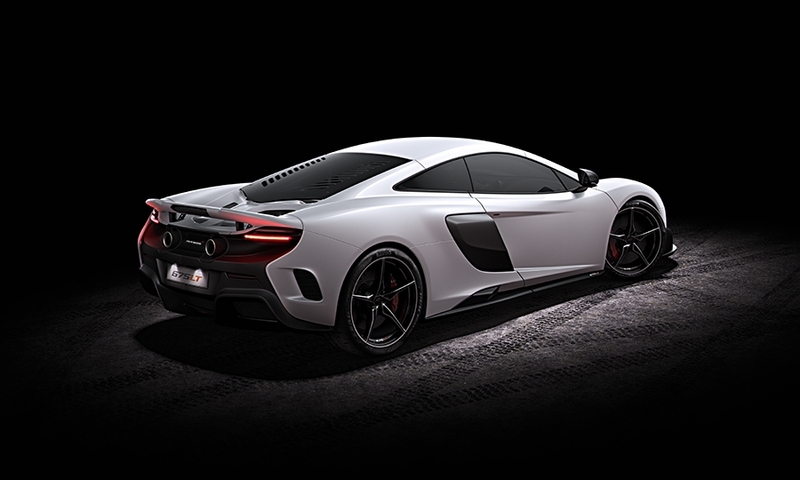 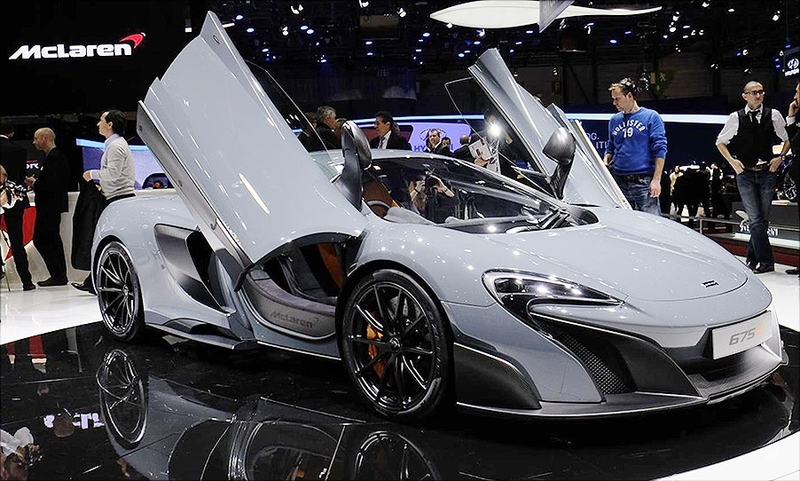 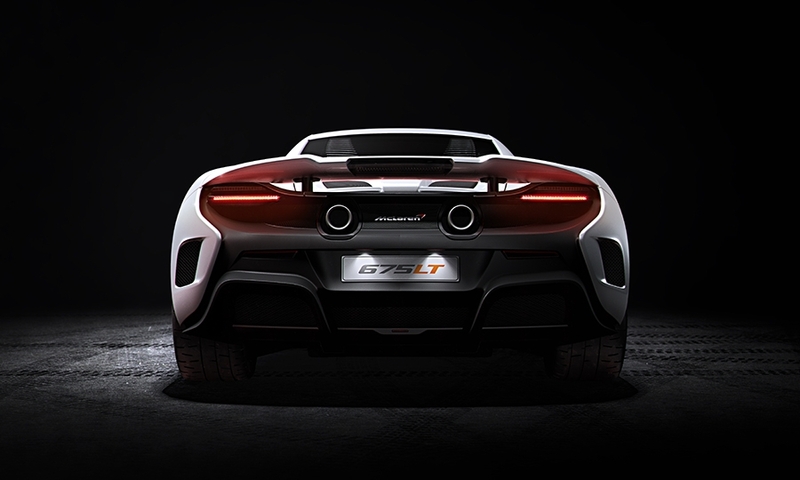 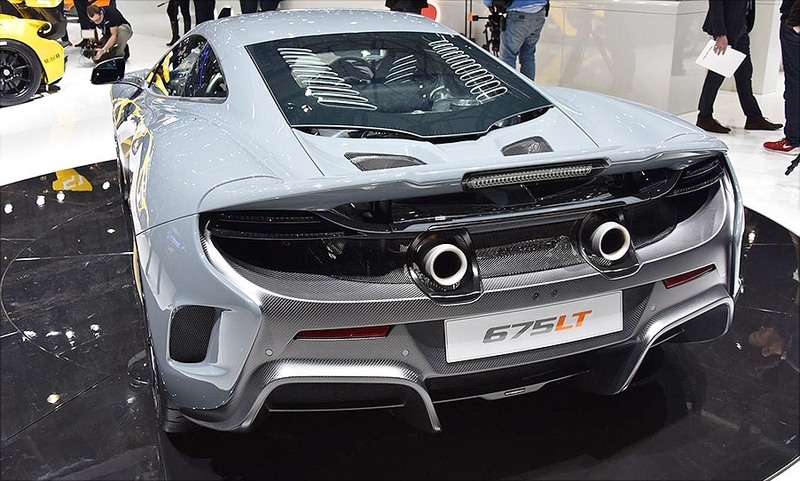 Its latest supercar is the 675LT, which debuted at the Geneva auto show last week. 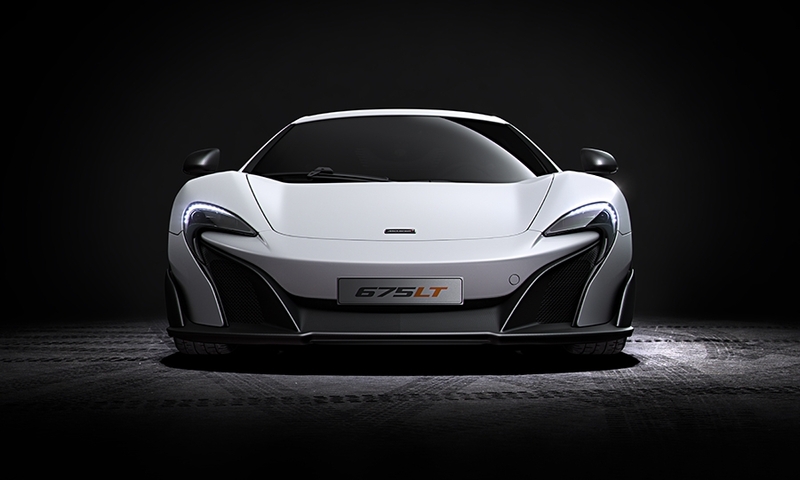 The supercar has a 666-hp V-8 engine and a top speed of 330kph.